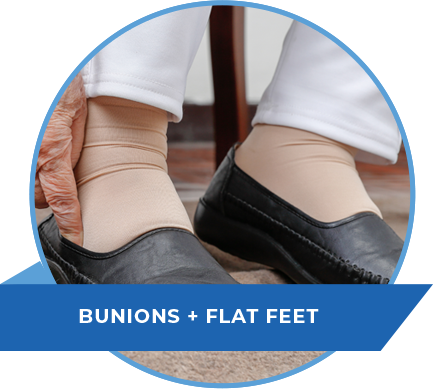 Our commitment to providing superior foot and ankle care to infants, children, teenagers, adults and seniors. Our highly skilled New Jersey podiatrist and staff. Our insurance-friendly approach. 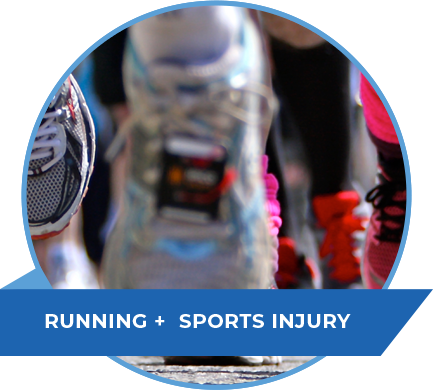 These are just a few of the things that set us apart from other NJ foot doctors. Family Foot and Ankle Center of Central Jersey provides comprehensive care by embracing leading techniques and technologies to give you the best treatment possible. One of the top podiatrists in Monmouth County, Dr. Holli Alster ranks among the nation’s most highly trained foot and ankle physicians, with dual board certification from the American Board of Podiatric Surgery in foot and rearfoot and ankle reconstructive surgery. Dr. Holli Alster and our friendly, highly skilled staff are committed to keeping you healthy and on your feet. 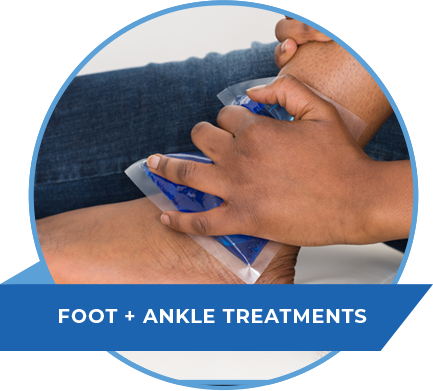 Serving all of your foot and ankle concerns, we treat all of our patients like family with a combination of excellent medical care and compassion. We offer flexible hours by appointment to accommodate busy schedules. And because nothing should stand in the way between you and quality care, we accept most insurance plans, including Medicare, Aetna, Horizon Blue Cross, Cigna, United Healthcare, Oxford and many others. Call 732.851.1617 today and get your foot in the door with the best New Jersey podiatrist.